According to the American Dental Association (ADA), dental practices succeed in retaining only 4 out of 10 first-appointment patients. Partnering with an experienced dental answering service ensures that your patients have access to care 24 hours a day, which builds your reputation as a practice that cares about the health of its community. The independent practices and national oral health organizations that work with Ansafone’s dental call center have equally realized enormous benefits in providing patients with access to a dentist on call after hours. 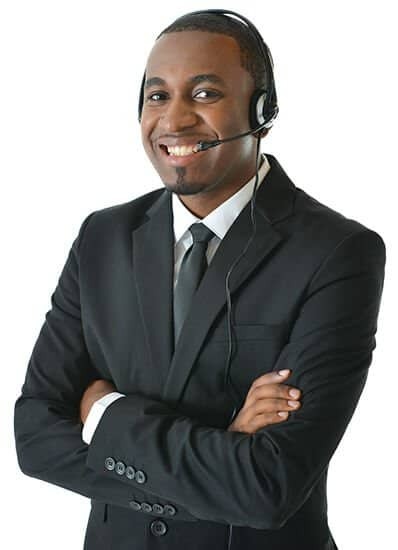 Our friendly answering service agents supply front-office support by managing phone answering duties so that every call receives the care it deserves. We can supplement your current processes by stepping in during lunch breaks, vacations and after business hours, or our dental call center can expertly operate all your office’s receptionist tasks. We reduce the burden on your in-house staff by taking patient information, scheduling appointments and providing directions. Emergency calls are immediately escalated to dental health professionals. Ansafone can also provide outbound calling support to help your office book the patient appointments that are critical to the success of your practice. While affordability and fears prevent an estimated 48 percent of adults from seeing a dentist more than once per year, a sizeable portion also don’t return because they never book the next appointment. The ADA estimates that the average dental practice could capture an additional $500,000 to $1 million in unscheduled treatment plans from current patients. Implementing a meaningful follow-up process that fills out your calendar by just 10 percent more represents thousands of dollars coming in the door. Ansafone’s HIPAA-compliant dental call center staffs multiple channels so that patients can reach you at their convenience. Our dental call center includes phone, email, website forms and a secure text messaging system. Your office also has options for receiving the incoming messages from our agents. Contact Ansafone at (800) 510-0514 to discuss your practice’s needs for dental answering services.